Posted by Will Thomas in Ideology of Science, Schaffer Oeuvre. The rising use of mechanisms in philosophical experiments, which have the virtue of preventing human fallibility and prejudice from influencing their outcomes. The use of mechanisms as explanatory metaphors in natural, moral, and political philosophy. The replication of natural phenomena and human behavior in mechanisms, i.e. automata. Industrialization, i.e., the replacement of craft processes with machinery, and the concomitant regulation and control of human action, especially manual labor, through managerial regimes. Schaffer takes these four developments (but especially 2 and 4) to characterize the ideological ambitions of the Enlightenment. In “Enlightened Automata,” he leverages the history of the construction and display of automata (3), and commentary on such automata, as a means of probing these ambitions. In “Experimenters’ Techniques, Dyers’ Hands, and the Electric Planetarium” (1997), Simon Schaffer makes a set of ambitious arguments concerning how 18th-century natural philosophy regarded knowledge that is dependent upon, and sometimes tacit within, manual labor. His entryway into this problem is the frequently ineffable manual skill required in early electrical experimentation, and the intriguing coincidence that two of the most prominent early 18th-century electrical experimenters, Stephen Gray (1666-1736) and Charles Dufay (1698-1739), were, respectively, a former Canterbury cloth dyer and overseer of the Gobelins dye works in Paris. Posted by Will Thomas in Terminology. One of the drums I like to beat is that historians’ methodological toolkit is well developed, but that we do not use this toolkit as cooperatively and as productively as we might. Part of making good use of tools is having good terminology, which helps us to understand and talk about what tools we have and what they’re good for, and how they can be used selectively and in chorus with each other. It also helps avoid needless disputes, where vague language leads to perceptions of wrong-headedness and naiveté. For example, I like to talk about the need for “synthesis,” which I take to mean an interrelating of historians’ works at the level of their particulars (rather than mere thematic similarity). For me, synthesis is a sign of a healthy historiography, but such calls could be dismissed by others as a call for “Grand Synthesis,” which all right-thinking historians have been taught to shun. This post is an interlude in my look at Cold War Social Science. It paves the way for further discussion of that book, but contains no reference to its contents. A new whig historiography of the social sciences, which I began to describe in part 1, posits a crucial role for intellectual figures’ ideas in history. These ideas need not be the source of the broader (non-intellectualized) ideas that drive social and political trends. Intellectuals’ ideas do, however, at least have the power to reinforce such trends by helping to prevent alternative ideas from instigating change. Thus, in this historiography, past intellectuals’ ideas tend to be illiberal ideas. The historiography is whiggish rather than anti-intellectual in that it is constructed from the narratives of intellectuals who purport to represent the advent of a genuinely liberating intellectual movement. To understand the narrative features of this historiography, it is important to understand how it retains elements of narratives generated by a long line of purportedly liberating intellectual movements, and how it claims to diverge from them. Much tactile history of science is basically an attempt to get as close to past scientific practices and technical knowledge as possible, so as to transcend the lack of verbalization of tacit knowledge, techniques, material culture, and experience, which we fail to inherit through the textual record alone. Intriguingly, although tactile history is very much the opposite of “playing the stranger”, these motivations are quite similar to those given for treating science with an anthropological remove. We take the apparent superiority of the members of our laboratory in technical matters to be insignificant, in the sense that we do not regard prior cognition (or in the case of an ex-participant, prior socialisation) as a necessary prerequisite for understanding scientists’ work. This is similar to an anthropologist’s refusal to bow before the knowledge of a primitive sorcerer. For us, the dangers of ‘going native’ outweigh the possible advantages of ease of access and rapid establishment of rapport with participants. Scientists in our laboratory constitute a tribe whose daily manipulation and production of objects is in danger of being misunderstood, if accorded the high status with which its outputs are sometimes greeted by the outside world. There are, as far as we know, no a priori reasons for supposing that scientists’ practice is any more rational than that of outsiders. We shall therefore attempt to make the activities of the laboratory seem as strange as possible in order not to take too much for granted. Posted by Will Thomas in Chymistry, History of the Human Sciences. This post illustrates some points concerning how arguments were constructed in 18th century philosophy, which I made in my last post on the historical science-economics relationship. Last summer I was staying over at someone’s house and happened to notice an old college copy of David Hume (1711-1776), I think An Enquiry Concerning the Principles of Morals (1751), sitting on a bookshelf. With a little downtime on my hands, I decided to have a quick skim. 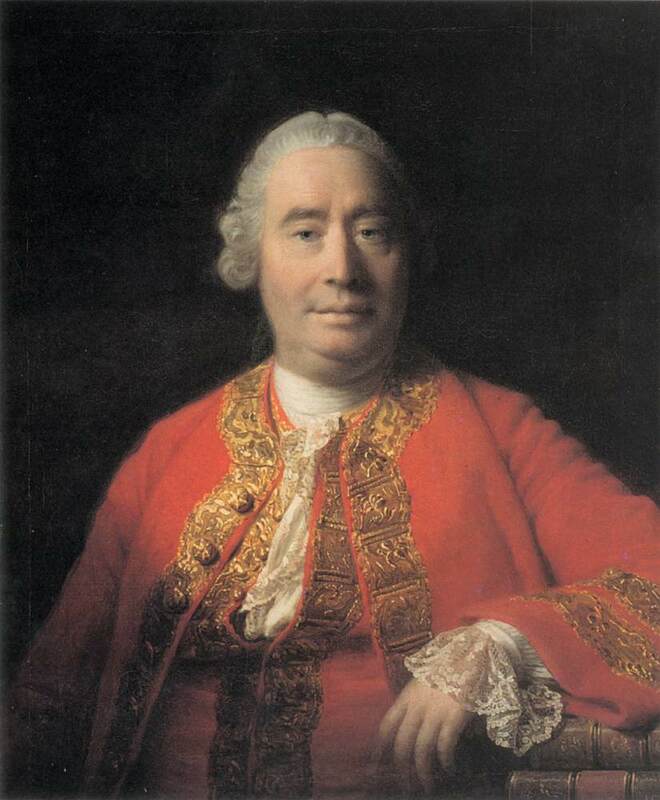 What struck me at the time was Hume’s use of historical events and poets’ observations as facts or phenomena that could be fit within a more systematized theory of human sentiments. I was going to write about that, but, going back, either I wasn’t reading the same thing, or Hume just doesn’t use the device as much as I thought (preferring more vague references to common experience and opinion). So, never mind that. An Epicurean or a Hobbist readily allows, that there is such a thing as a friendship in the world, without hypocrisy or disguise; though he may attempt, by a philosophical chymistry, to resolve the elements of this passion, if I may so speak, into those of another, and explain every affection to be self-love, twisted and moulded, by a particular turn of imagination, into a variety of appearances. But as the same turn of imagination prevails not in every man, nor gives the same direction to the original passion; this is sufficient even according to the selfish system to make the widest difference in human characters, and denominate one man virtuous and humane, another vicious and meanly interested. 1) “Augustan Realities: Nature’s Representatives and Their Cultural Resources in the Early Eighteenth Century” in Realism and Representation: Essays on the Problem of Realism in Relation to Science, Literature, and Culture, ed. George Levin, 1993, pp. 128-157. 2) “A Social History of Plausibility: Country, City and Calculation in Augustan Britain” in Rethinking Social History: English Society 1570-1920 and its interpretation, ed. Adrian Wilson, 1993, pp. 279-318. Simon Schaffer’s “Natural Philosophy” in Ferment of Knowledge (1980) is an exhilarating piece by a 25-year-old scholar. When I first looked at it on this blog, I gave my post the title “Schaffer Busts Out the Hickory”, suggesting that he had taken a wooden bat to the extant literature on the topic. 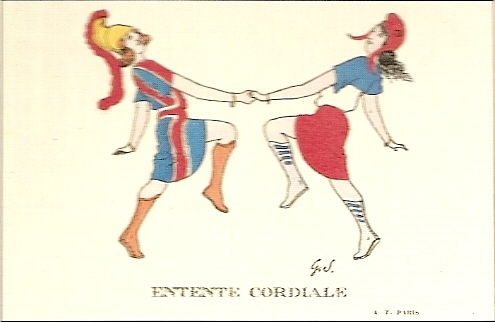 In view of the scholarship of today’s grande entente cordiale, it was really refreshing to see a vigorous and pointed critique directed against other historians’ work. Sure, it was a tad violent, but it was in the service of progress! “Bliss was it in that dawn to be alive/But to be young was very heaven” and all that. Anyway, partially a part of the growing rebuke against viewing 18th-century science as an outgrowth of a grand tradition of “Newtonianism”, partially a rebuke against attempts to define natural philosophy in terms of what makes it distinct from science (e.g., Kuhn’s definition of “pre-paradigmatic science”), the piece ultimately moves beyond criticism and becomes a messily-articulated, but powerful and original discussion of how one might begin to construct a positively-defined historiography of natural philosophy. “…in large part because of the mandate to embed science in context, historians of science have become self-consciously disciplined, and the discipline to which they have submitted themselves is history” (808). “Insofar as there has been a counterweight to these miniaturizing tendencies in recent work in the history of science, it has been supplied not by science studies but by a still more thoroughgoing form of historicism, namely, the philosophical history of Michel Foucault” (809). I do not believe historians of science have in some way exchanged science studies for history, and I believe the historicism associated here with Foucault represents a continuity with the scholarship of the ’80s.